The BBC license fee freeze claims another victim in ‘Dirk Gently’. Actor Stephen Mangan has announced on his Twitter page that the BBC will not be recommissioning the BBC Four series Dirk Gently. Based on the Douglas Adams novels “Dirk Gently’s Holistic Detective“, the series also stars Darren Boyd as Gently’s sidekick Richard MacDuff. The series began as a pilot in December 2011 which was watched by more than a million viewers, with a 3 episodes being commissioned on the back of that. The episodes failed to engage audiences the same when it aired in March with just under 600,000 viewers tuning into BBC Four for its final episode. “We’ve loved having Dirk on the channel but the licence fee freeze means less British drama on BBC4,” said a BBC spokeswoman. 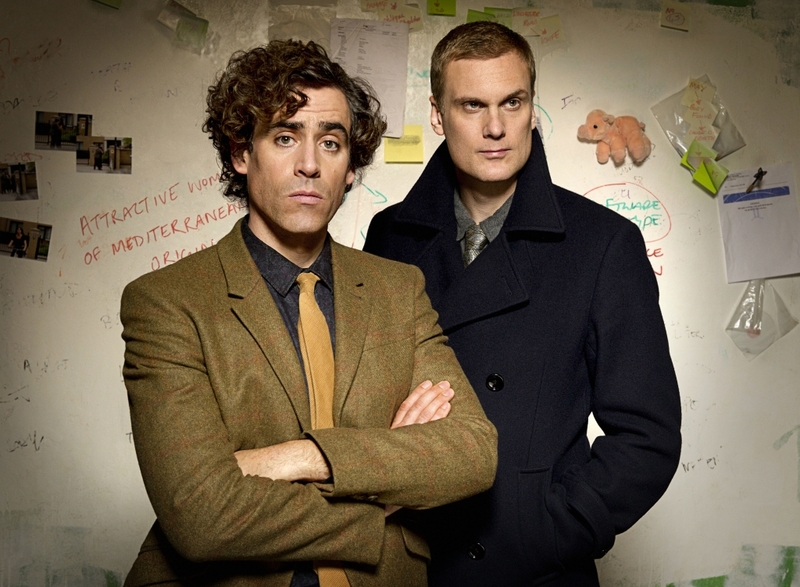 Stephen Mangan can currently be seen in the second series of Episodes on BBC Two, while Darren Boyd won the prize for best male performance in a comedy programme at the Bafta TV awards on Sunday for Sky One sitcom Spy.